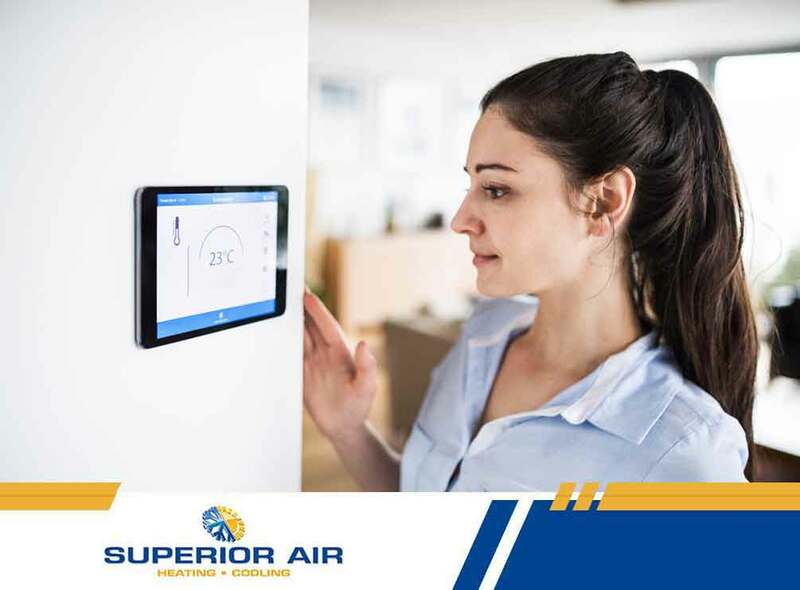 Superior Air, your local air conditioning maintenance experts, share some simple troubleshooting tips on your AC unit. The first thing you should do is to make sure the unit has power. Batteries may have run out, so be sure to replace it with a new set. When the breaker is connected to the home’s electrical system, check and see if it has been tripped or not. Next, look at the settings. It must be set to cooling mode, if not, turn it a notch down to open the AC unit. Check if it is programmed in vacation mode or if it is on hold. Before you call your air conditioning repair technician, be sure to perform the next actions. Plug the AC unit into the outlet and set the exterior switch to “on.” Otherwise, refer to your home’s electrical panel. Look at the breakers that power your AC to see if they are not tripped and work as intended. It is also possible that the air filters in your AC unit are clogged with so much dirt that they have prevented the system from working. It restricts air flow, the unit may have heated up, resulting in its shutdown. This, is just a measure to protect the AC from damage. Replace your filters, or clean them if they are reusable. Place them on the filter slots, and allow the system to rest before turning it back on. When any of these procedures don’t fix your AC, turn to Superior Air. Apart from repairs and maintenance, we also provide air conditioning installation and other HVAC-related services. Call us at (559) 342-0023 to get started. You may also fill out our contact form for a free, no-obligation quote. We serve Hanford, CA residents.